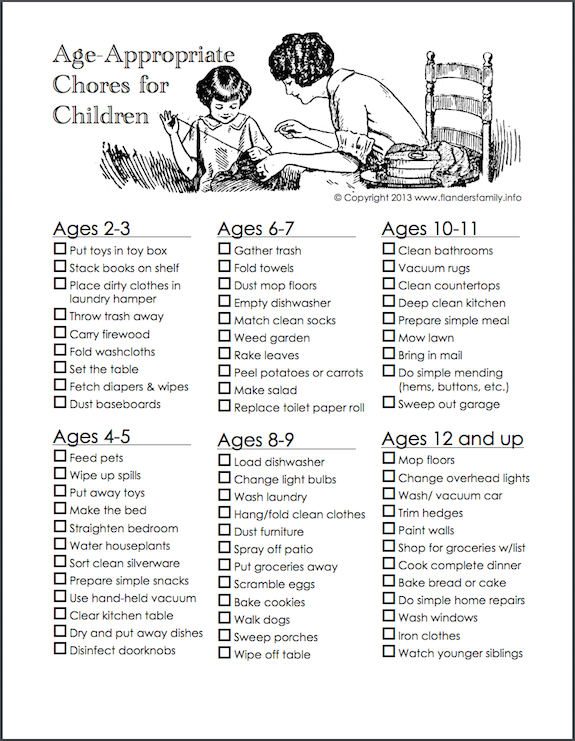 You are here: Home / Parenting / Who Knew Children’s Chores Could Be So Controversial? Who Knew Children’s Chores Could Be So Controversial? Every January, our website gets a spike in traffic from readers downloading calendars for the New Year or looking for ways to revamp children’s chore assignments. 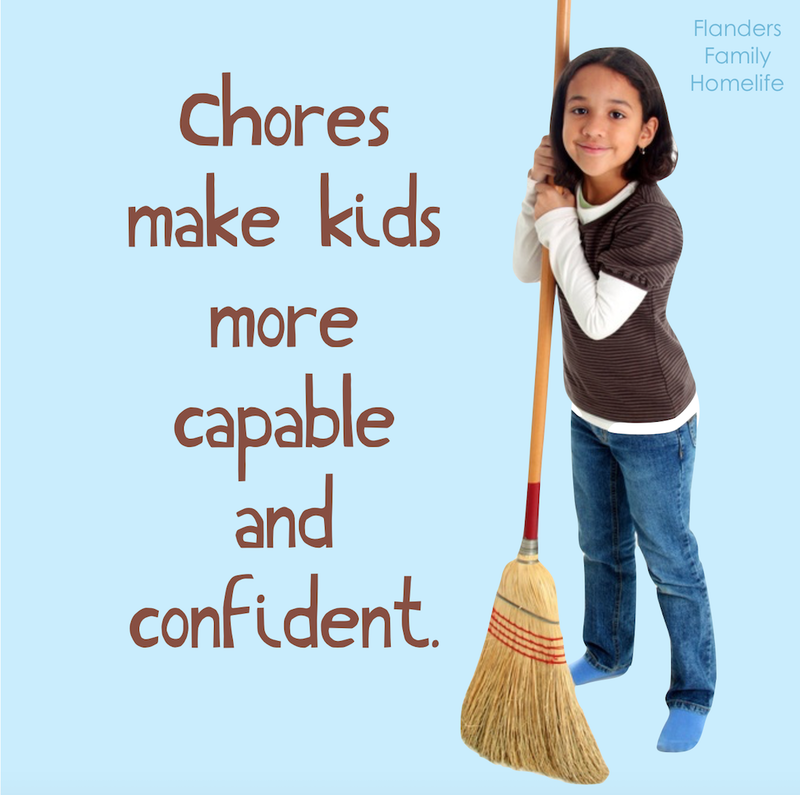 Many folks know instinctively that doing chores is good for children. Parents do their children no favors by attending to all the chores themselves while the kids play. 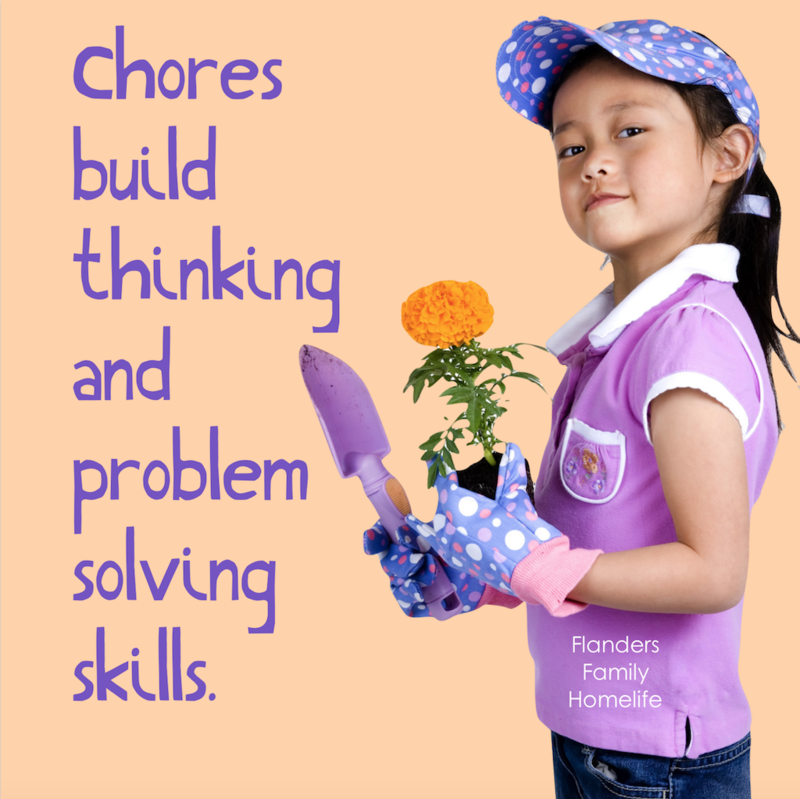 Chores teach life skills, build confidence, contribute to family living, and prepare them for eventual independence. Plus, when a child gains competence and experience in one area, it often improves his performance and willingness to try in other areas. These are all good things, and several readers noted even more positive effects of incorporating kids’ help with household duties. Several readers noted that children can often do far more than adults give them credit for. Many youngsters are eager and willing to take on real responsibilities and derive a lot of pride and satisfaction from rising to a challenge. We handicap our children when we don’t take time to teach them the life skills they’ll need to succeed as adults. Unfortunately, a surprising number of people disagree with this whole line of reasoning, and I drew unexpected flack after posting my free printable list of Age-Appropriate Chores for Children. He may be right, but as every good gardener knows, cow manure is just the thing for helping young plants grow big and strong — and having regular chores does the same thing for children. I can’t even begin to explain how I disagree… This is not age appropriate. What is it, Shrute Farms? That’s crazy talk like you would find while watching The Office. Then again, maybe Ryan wasn’t so far off in his estimation of our family after all. We don’t own a beet farm, but we do love beets! Beet seeds! 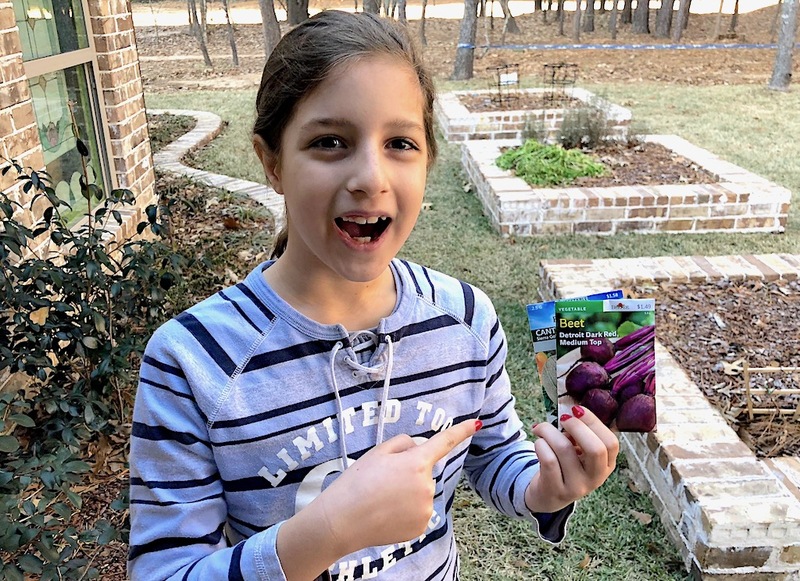 She can hardly wait to plant them this spring, and the rest of us can hardly wait to eat the fruit of her labors! Oh, and my new garbage disposal? It works like a charm. My son did a much cleaner, neater, more conscientious job with his installation than the “professionals” had done on the unit he was replacing. That’s precisely the kind of confidence and initiative having regular chores from a young age inspires. You can call it slavery if you want. I call it empowerment. As one of my readers put it so eloquently, parents need to consider what they’re trying to do — “raise considerate, functioning, independent adults or whining, oversized, bottle-fed babies” — then adjust their approach to accomplish the goal! I’m pretty sure the majority of those commenters would really hate my “chore” I delegated last week. Of paying the kids to climb under & vacuum under the bed ?. Cat hair, dust & all. They are smaller in size, and much quicker at the job and they like the pay (cause we DON’T pay for regular chores) do to me it’s a win/win! And just for the record, your chore chart is TOTALLY normal. Our kids definitely do all that as well. Not to mention our friend’s farm kids mucking out stalls & such even younger. Lots of good hard work there. Everyone is a member of the family and part of the household for sure! Fantastic video! Loved it! I’m newly inspired 🙂 It almost makes me want to “push” (teach) my kids more now that I see what those kids do……I better not watch it again ;). I am (almost) speechless after reading some of the comments you mentioned in your post. My mother did everything for her 6 kids. On rare occasions I was asked to do the dinner dishes. We never had “chores” much less were we required to even clean up our own rooms or carry our dirty clothes to the laundry room. When I got married I had never picked up an iron or even run a load of laundry through the washer or dryer. I never did yard work of any kind. 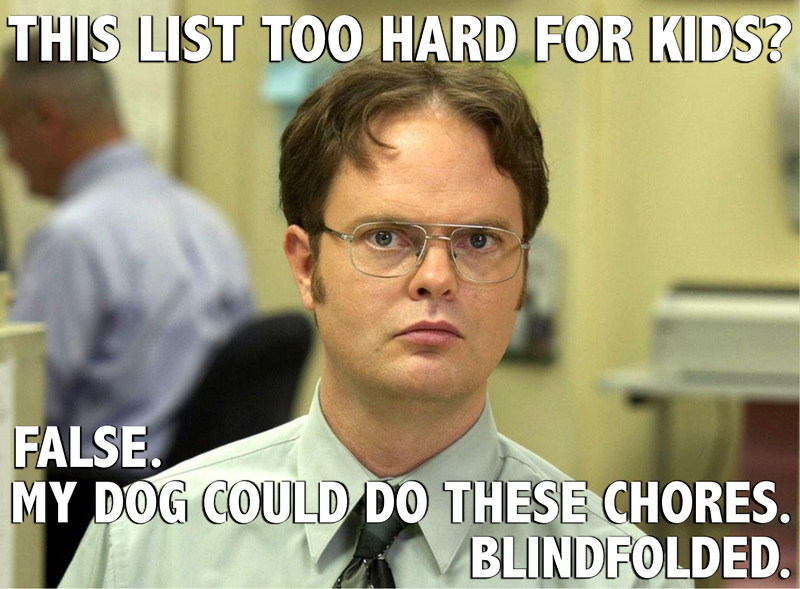 In fact, there are probably only 5 items on your entire list that I had done by the time I got married. I am sure that my mother felt it was her job to do these tasks but really she did us a disservice. Not only did I have to learn all these tasks but I missed out on the character building that comes from hard work and the feeling of contributing to the family. I was spoiled and lazy. 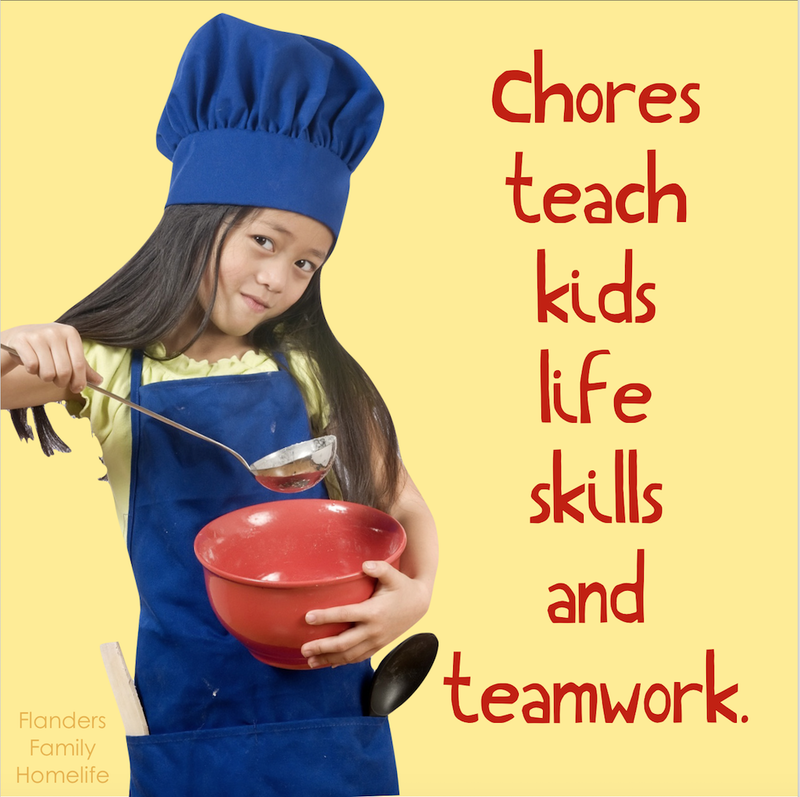 When I had kids I knew that they would learn how to contribute to the household by doing chores. And they will tell you they are glad of it today and have little patience for spoiled brats. I love these people who react to the chore list by calling for smaller family sizes and the use of contraception! How quickly they show their anti-life mentality. We make vicious assumptions about a woman with “too many children” that we would never make about the same woman if she had a larger than usual number of dogs or cats. The dog and cat lover is “compassionate,” while the natural mother of human children is somehow “ignorant” or “careless.” SHAME ON US FOR OUR TWISTED PRIORITIES!!!!!!!! …WE HAVE CHILDREN BECAUSE WE SPOUSES LOVE EACH OTHER, AND THIS IS WHAT COMES OF IT WHEN YOU DON’T LET VILE LITTLE PIECES OF RUBBER AND PLASTIC GET IN THE WAY. YUCCCKKKKKK! WOULD YOU KISS YOUR WIFE THROUGH A PLASTIC TARPAULIN? ANYONE? ANYONE? NO. DIDN’T THINK SO. HERE’S A SUGGESTION; LET’S ALL STOP THE DOG AND CAT MADNESS AND GET BACK ON BOARD THE HUMAN TRAIN. OTHERWISE, WHEN IT COMES TIME FOR YOU TO GET OLD AND DECREPIT–WHICH IS JUST AROUND THE CORNER–YOU’LL HAVE NO ONE AROUND YOU WHO CARES. AND YOUR DOG WON’T EVEN KNOW HOW TO PULL THE PLUG. BY THE WAY: YOUR DOG CAN’T READ THIS. When our daughters were young I was dealing with a very serious medical condition that left me exhausted and sick. This lasted for 20 years.I felt so guilty that our daughters had to do household jobs for me and lived with the fear that they were missing out on the freedom of childhood. My husband took on the bulk of the overload, but there were still things that needed to be done. I spent as much time praying for the consequences of my illness in their lives as I did to be healed. Now these young women are both accomplished professionally and in their families and churches. Over the years I have had the opportunity to observe them in times of crisis. They demonstrate clarity, confidence and peace. They have both told me that they do not even remember feeling “put upon” as children. I now see that what was intended for harm was for our family used for good. As our children are growing they learn how to live from us. Daily life skills are a part of living. We fail them when they leave home not knowing how to take care of their bodies, clothes and habitat. Wow, Robin. That’s quite a testimony, but illustrates beautifully the benefits that children reap when they learn life skills early. “What was intended for harm was used for good.” I love the way God is able to bring beauty out of ashes. At my house we say, “If you don’t work, you don’t eat!” That’s not to say that I refuse to feed my children–on the contrary, they are offered 4 homemade, wholesome meals every day. Rather, it reminds us all that we are a team, and we work together to keep our household running. I see that kids who have the privilege of helping at home are stronger and happier than kids who don’t have the same privilege. My littles love to be mommy’s helper. Tweens and teens are less thrilled, but the sense of satisfaction I see on their faces when they get the job done is worth so much more than an extra hour of screen time or lounging around might have given them. I love your choice of words, Anne. “Kids who have the privilege of helping at home are stronger and happier than kids who don’t.” That’s so true! It’s amazing how you deal with the criticism and sound unscathed (?) :). Thank you for the chore list. I’m not American, but I have read an article on the disadvantages of helicopter parents from an American who went to teach in Finland (Here is the article… http://taughtbyfinland.com/finland-where-the-helicopter-parent-is-an-unknown-species/) and I think you are right! Way to go! Thanks so much, Kitawa. I had parents who entrusted me with a healthy amount of freedom (and instilled in me a goodly amount of confidence) from a young age. They also taught me to be far more concerned with God’s opinion of my words and actions than with what my peers think, so opposing viewpoints and rude comments rarely get under my skin. I appreciate your sending me the link to the anti-helicopter parenting article. It was a very interesting read!